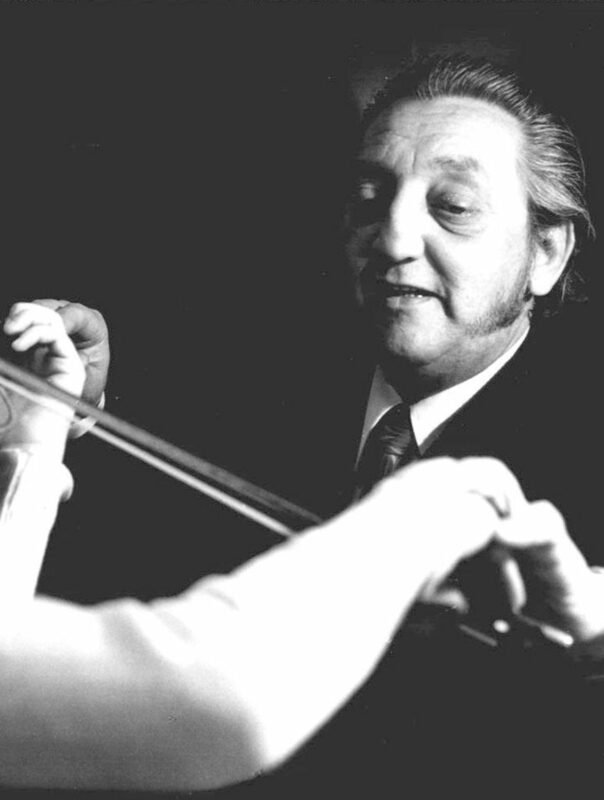 1984: Vonópárbaj (Fiddle Bow Duel), Puka Károly, first violinist of Rajko Orchestra wins the competition. In the top four, three are first violinists of Rajko Orchestra. 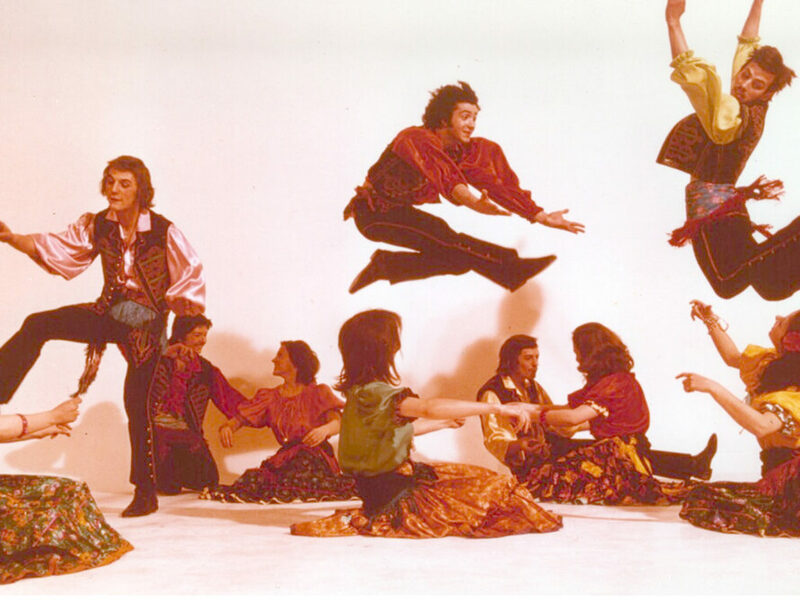 uniquely in Europe, The Elementary and Secondary Dance and Music School of Rajko Orchestra is founded, where gypsy music can be learned, and students can graduate as performing artists at secondary level. 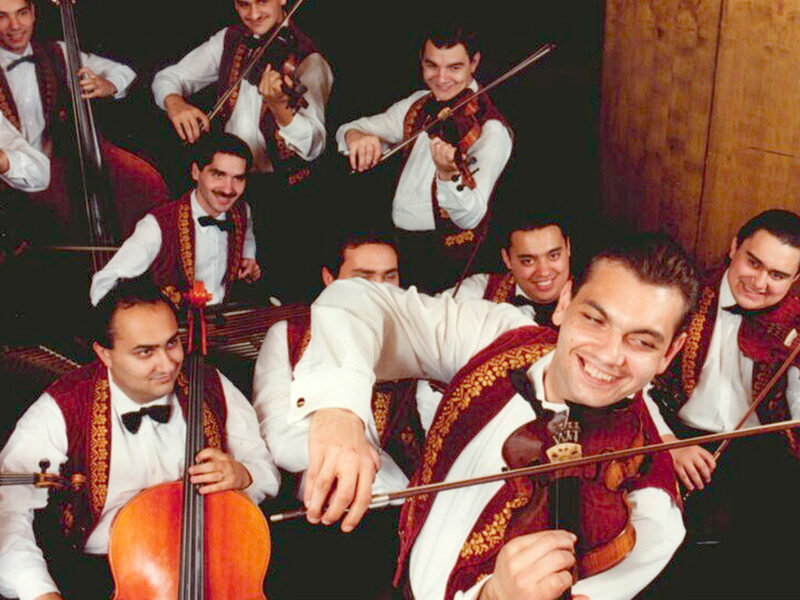 Rajko Orchestra tours at Mauritius Island as the first Hungarian Gypsy Orchestra ever to perform there. They are invited in two consecutive years. 1997: Mthe professional Rajko Orchestra is formed, its members are not children any more, but the musicians of Rajko Orchestra who had become grown up musicians by then. 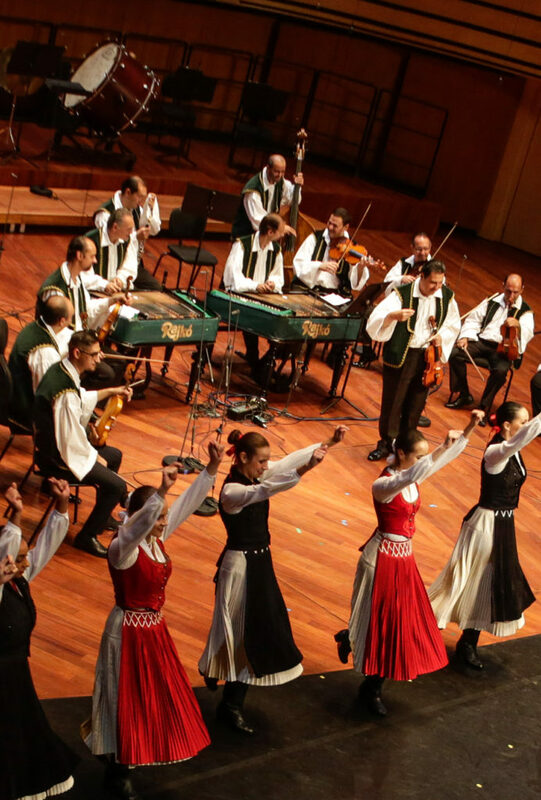 as an outstanding representative of Hungarian gypsy music, Rajko Orchestra can be appreciated by the audience in India, Australia, Japan, China, Indonesia, Israel and Malta. 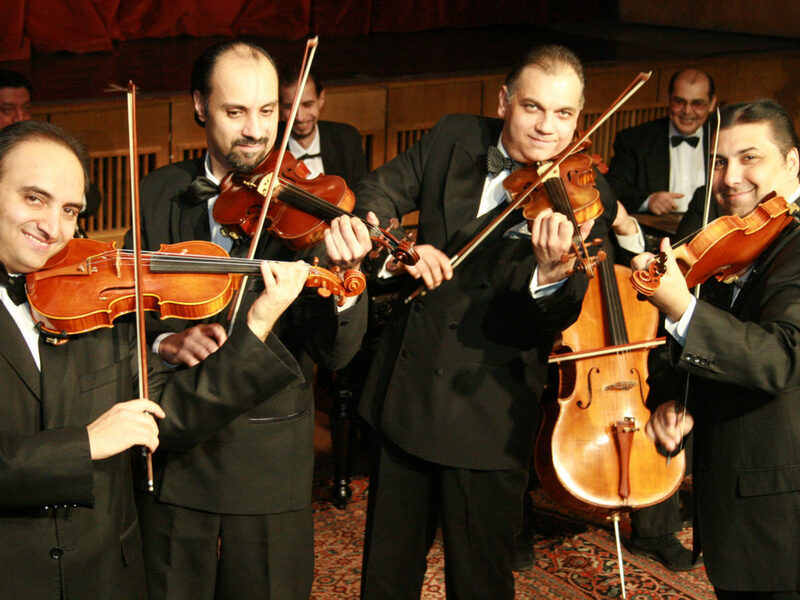 Rajko Orchestra is awarded by a wide variety of prizes and recognition for its exceptional music activity. The different ways of recognitions have continued ever since. 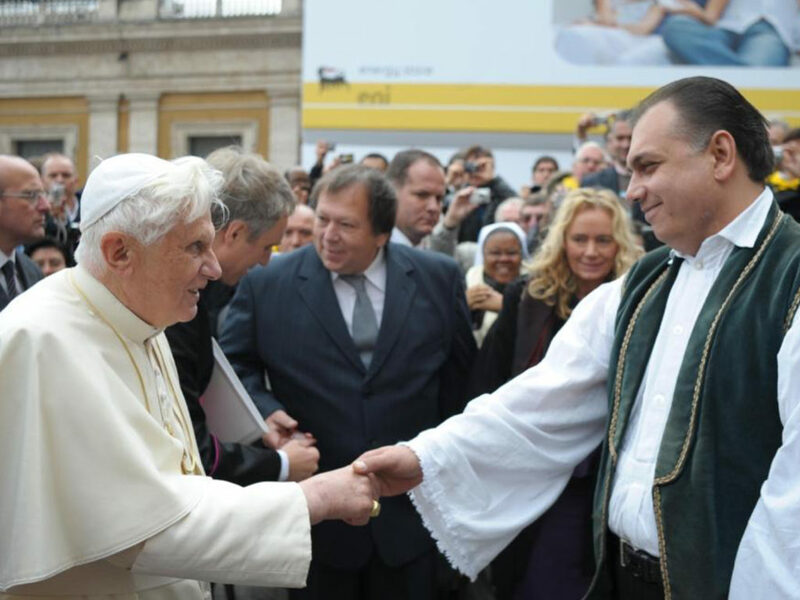 In 2009, and again in 2010 – Rajko Orchestra performs to an audience of 70 thousand people in Vatican. They are received at a private audience by Pope Benedict XVI. Vatican Radio makes live broadcast in more then 100 countries of the event. 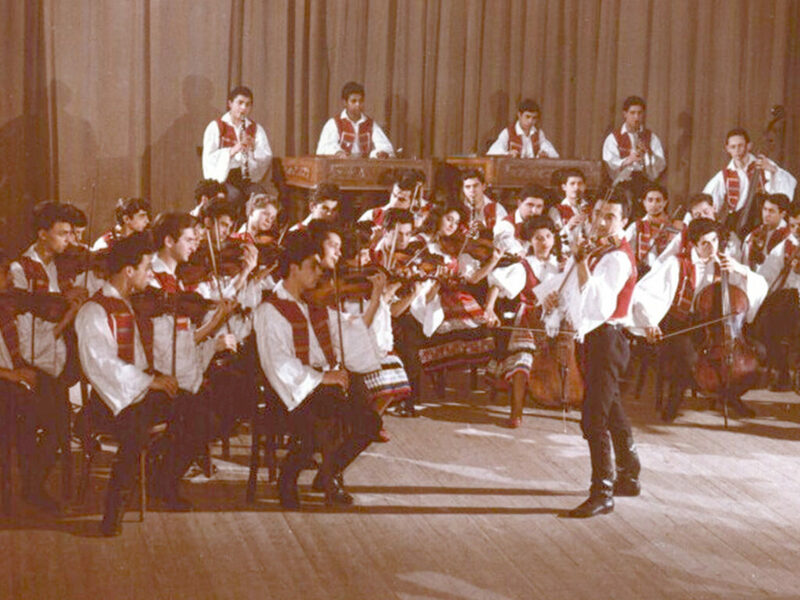 Rajko Orchestra is 65. 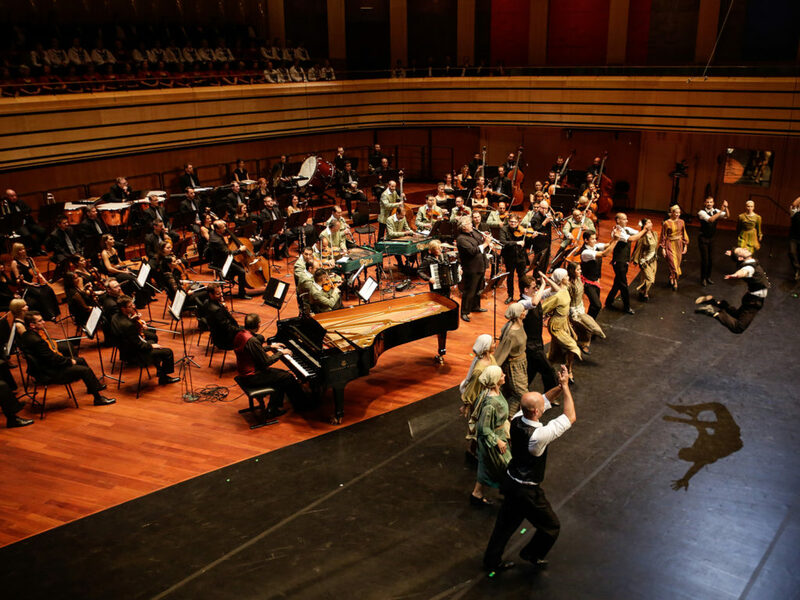 A sold-out concert with internationally acclaimed artists, receiving standing ovation at MÜPA. This show is a reminder to commemorate Pál Szigeti, founder director, Gyula Farkas, founder art director, Tivadar Mészáros, art director and all the musicians who have ever played in the orchestra. 2017: Rajko Orchestra is asked by the Ministry of Foreign Affairs and Trade and the Balassi Institute to participate in the Poland to Host Hungarian Cultural Season’s events together with a number of other performing artists. The press and the television acclaims the performance: Rajko has performed with great success in the events of “Poland to Host Hungarian Cultural Season”. They had sold-out shows with standing ovation in the middle of October. 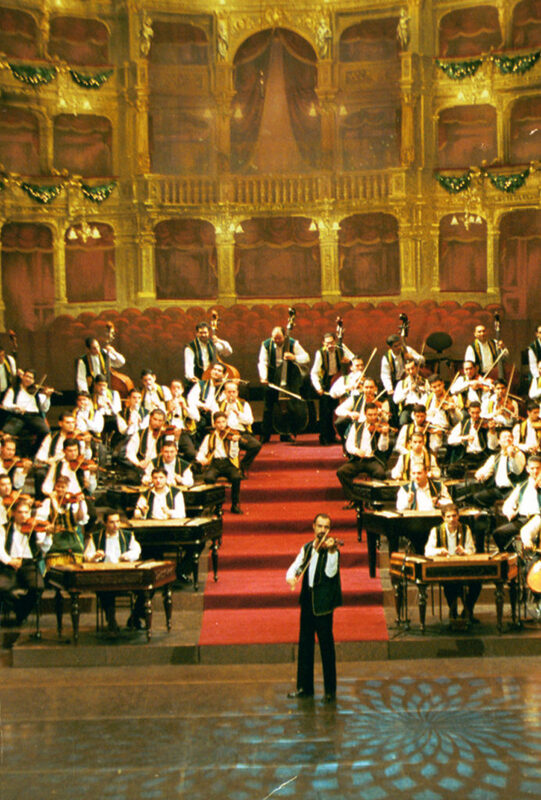 The Orchestra appeared on stage with its specially compiled show in honour of the Kodály memorial year in Nowy Sącz, Kraków, Słupsk, Leśno, Toruń and Szczecin. The Polish audience received the performances with standing ovation. The orchestra played classical pieces and provided a marvellous glimps of the sound environment of gypsy music as well. 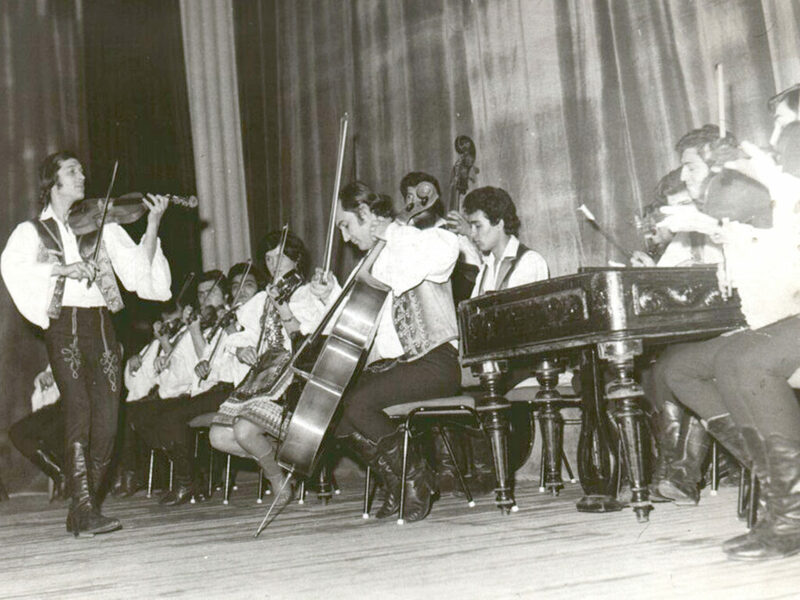 Pál Szigeti founded Rajkó Ensemble and Orchestra in 1952, the Orchestra that became world-famous under his leadership. He formed 33 folk groups during the years including 1100 members, and so it evolved into one of the greatest music formations in Europe.